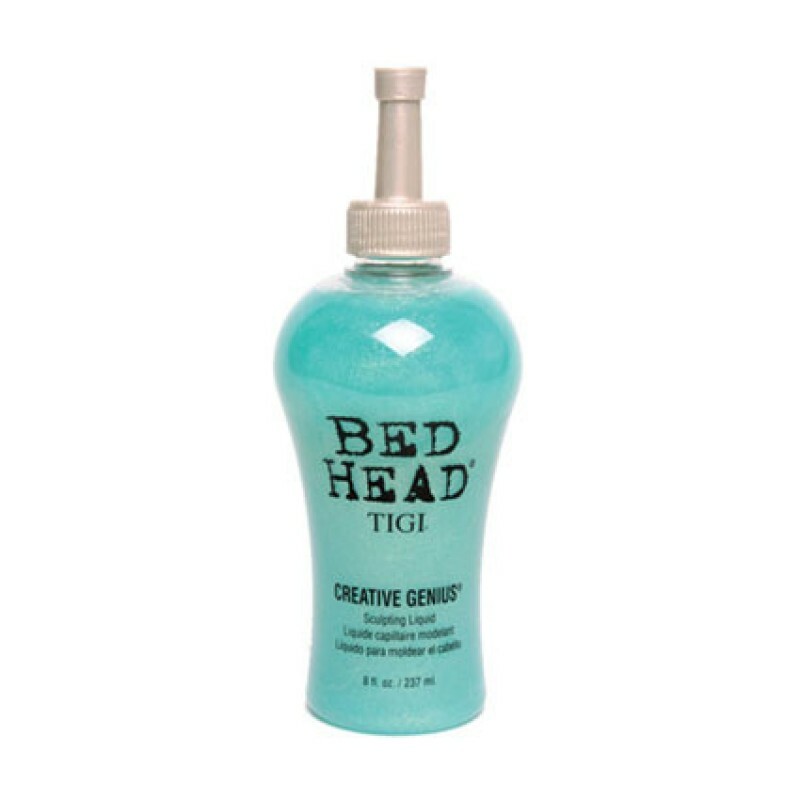 Tigi Bedhead Creative Genius, This funky liquid will create fullness and body to textured shapes. Smooth or shattered looks, let your imagination run wild !! with Tigi Bedhead. Smooth into damp hair and blow dry for a light natural hold or apply to dry hair and blast with a hairdryer for a firm intense result.